Thermal Processing of Waste is a comprehensive overview of burning municipal solid waste. 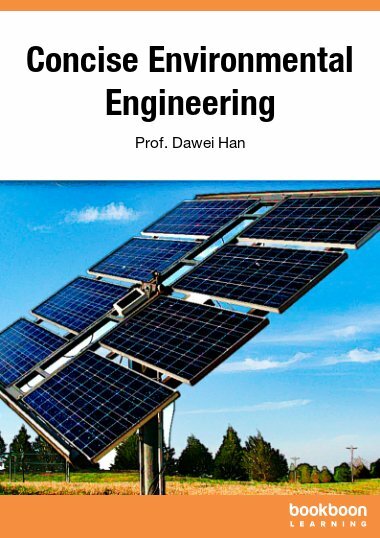 Thermal Processing of Waste is an ebook to download free of charge. 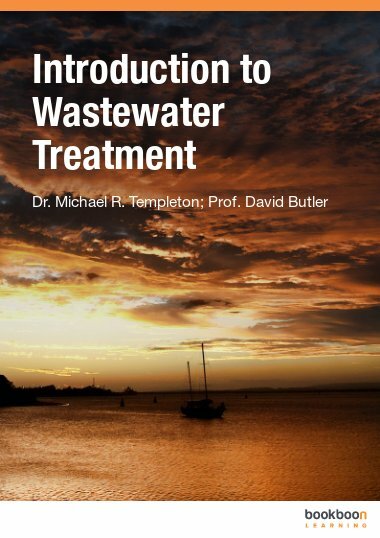 Thermal Processing of Waste is an ebook to download free of charge. Most nations struggle with waste management and disposal of waste. Most nations also need to ensure a steady supply of electricity for residents and industry. Thermal processing of waste materials using incineration and pyrolysis, for example, can solve both problems: it provides energy from waste. While we may typically think of waste as something to be gotten rid of, much of the waste we call municipal solid waste (msw) has great value as fuel. 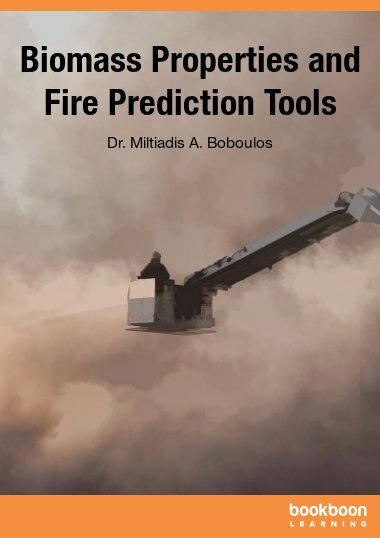 The author includes examples of incinerators in Detroit, Singapore, and Japan, and others, describes how they work, and delves into the effects of incineration and the introduction of carbon into the atmosphere. Other fuel sources include wood waste, farm waste such as rice husks, refinery sludge, plastic, and scrap tyres. In addition to incineration, techniques such as pyrolysis and gasification also consume municipal solid waste and generate electricity. Even radioactive waste can be processed thermally. 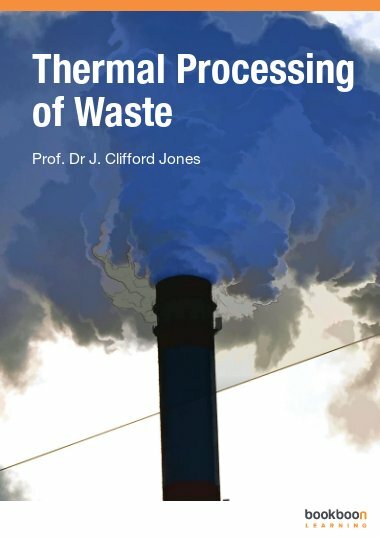 This ebook, Thermal Processing of Waste, is part of a series written by author J.C. Jones. 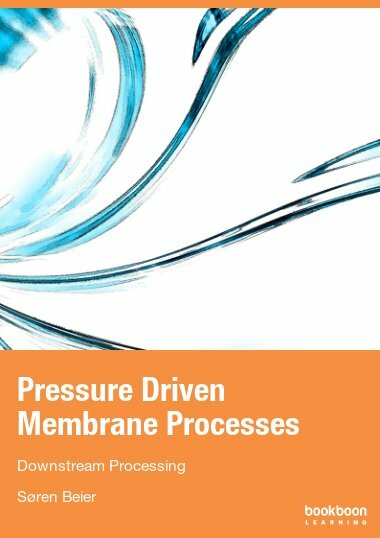 This is the fourth in the series of volumes I have prepared for Ventus Publishing. There are a number of factors which have contributed to my decision to develop the series. One is that, as I said in the postscript to one of the earlier volumes, I am at a career stage where my time is possibly best spent setting out knowledge and ideas I have built up over the decades for the benefit of younger readers. BookBoon provides a splendid medium for this. That is why I very much hope that this fourth in the series will be by no means the last even though I can appreciate the advisability of letting at least a few months elapse before I start work on the fifth. Another reason for my having contributed to BookBoon’s range of titles is that the idea of having quality texts financed by advertisements and accessible at no charge is a very good one deserving support. A former colleague in Australia to whom I sent a copy of one of the earlier ones made this very comment. Yet another reason has been anticipated in the previous sentence: I have been able to send the book to friends and colleagues and have been encouraged by the warmth of their responses. Finally, I have derived pleasure and satisfaction from the writing of these volumes. 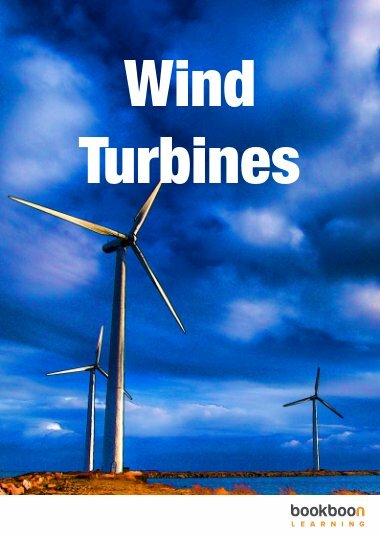 Let it be noted that by the time I wrote my first book for Ventus I had written a good number of conventional books, the first of which was published as long ago as 1993. This continues, and at the time of writing this preface I do in fact have a conventional book in press. I do not know whether the conventional book will ever be totally replaced by the electronic book, nor do I see that as being relevant to this preface. What is relevant is that I as a writer am getting the best of both worlds. This book then is concerned with thermal processing of wastes. I first taught this topic at UNSW in 1987. The topic itself, like anything else, has changed with the passage of nearly a quarter of a century and in this book I have needed to set material which I might have taught in 1987 in the quite different circumstances of 2010. Over that period the price of oil has displayed unprecedented fluctuations and greenhouse gas emissions have increased in importance to a degree where it could justifiably be said that they dominate the world political agenda. 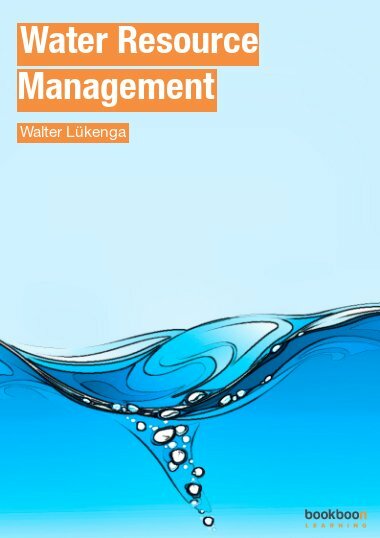 Fuels originating as wastes do in the modern world have a role which can be related to either or both of these factors and I hope that someone having studied this book will understand why. Finally, a word about the choice of the dedicatee of this book. Professor Norman Greenwood began at the University of Leeds in the dual role of incumbent of the Chair of Inorganic and Structural Chemistry and Chairman of the School of Chemistry on the same day that I started there as a chemistry undergraduate. His initial lecture to us first year students contained some biographical information, including the fact that his academic career had begun at the University of Melbourne. He was in fact born in Melbourne in 1925 and lived there until he came to Cambridge, England to start a PhD in 1948, thereafter making his career in the UK. I myself lived in Melbourne for a period and when I returned to the UK in 1995 after a very long time spent in Australia (about a quarter of it in Melbourne) I was able to renew my acquaintance with Professor Greenwood. Since then we have exchanged e-mails about our respective experiences of Melbourne which are, of course, very widely spaced in time. This has been a source of considerable enjoyment to me. In 2009 I returned to Melbourne as a Visiting Scholar at Trinity College, where Professor Greenwood had been a Resident Tutor and Lecturer in Chemistry from 1946 to 1948. I began the lecture I gave there with a mention of Professor Greenwood and my association with him. I am pleased and proud to dedicate this book to him. An eye opener. I recommend this to everyone because this can increase their concern about the environment and may move them to aim for positive changes.